Make Flooring Upgrade to Your Home With Our Area Rugs and Carpet Flooring & Installation in Lakewood, CO! The years fly by and before you know it, you’re finding that some areas of your Lakewood, CO, home seem dated. Situated in a city surrounded by natural beauty, you want your home to reflect the awe-inspiring setting around you. Fortunately, you don’t have to tackle your updates alone with help from your local Lakewood Carpet Mill Outlet Flooring Store! Visit our Lakewood location and get some terrific decoration ideas for every room in your home! In fact, that’s a great way to approach your renovations – go room by room and match your vision with the outstanding products we offer. Check out the timeless beauty of our ceramic tile selection in our Lakewood Carpet Mill Store. Wouldn’t your kitchen pop back to life with ceramic tile, and Carpet Mill’s outstanding, professional carpet and flooring installation? You bet it would! Plus, don’t forget to take a look at our top-of-the-line granite and quartz countertops. Next, check out our beautiful stone choices and pick one for your sunroom. That will provide an inviting ambience for you and your guests. Imagine yourself sitting in your sunroom, with the beauty of stone adding to your décor! Then what about your great room? 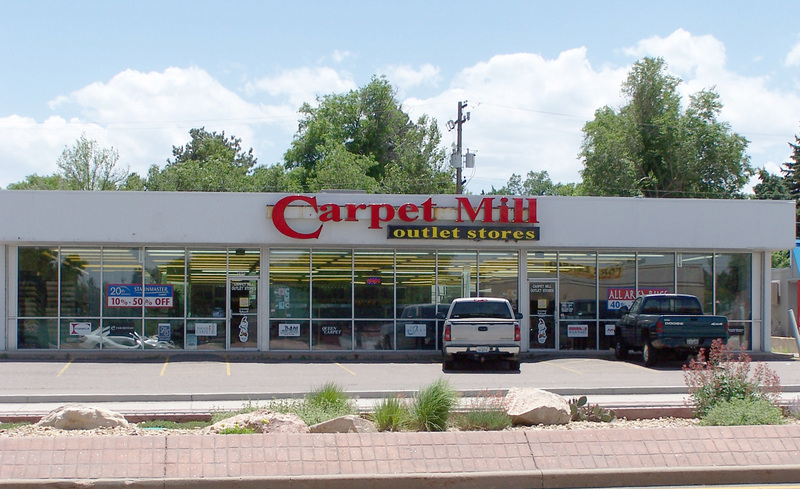 There are so many beautiful flooring choices and here at Carpet Mill – we would love to show them all to you! When you stop by our Lakewood store, ask about some of our hardwood flooring designs, plus bamboo, and laminates. We’ll be glad to show you the benefits of carpet and hardwood flooring. The glow that these wonderful flooring products provide will give you pride of ownership for many years. On to the bedrooms! We offer dozens of attractive carpets that would work beautifully; from durable carpets for kids’ rooms, to sumptuous, soft carpets for the master suite. Tell us what you want and we’ll show you some incredible carpets that can add visual beauty and excellent functionality, too. Let’s not forget the bathrooms! Here at Lakewood ceramic tile and stone are excellent choices. You’ll want to view our incredible inventory – we have the colors and styles you want to make your bath the oasis you’ve always wanted it to be! How to Choose the Perfect Area Rugs for your Home in Lakewood, Colorado? Getting the right style for your home is a must for anyone. It should be something fun and expressive. Something of a contemporary area rug design which makes a statement for your house. It is important to see that the selection of colors is also quite vital for the desired look and the feel which you want for your house. It has been seen that neutral colors are responsible for defining and creating a very beautiful and blended backdrop in your home. There is no doubt that the shape and size of the area rugs also matter. You will have to be finding just the perfect shape and size of the area rugs for the purpose of specifically complementing the specific layout.